Kodak Colour cartridge for the above Kodak printers. 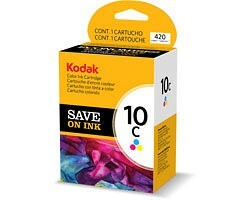 According to the Kodak web site this cartridge can do around 215 pages based on the ISO/IEC 24711 standard. Actual yield results may vary.